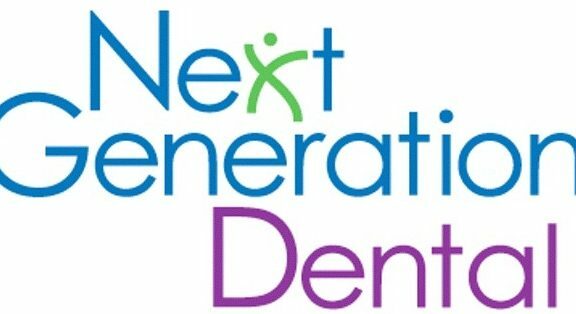 Dr. Paul o& Benjamin Ganjian of Next Generation Dental have been recognized as an Invisalign Premier Pr vider, placing them among the top five percent of Invisalign practitioners in North America. Each year, Align Technology, Inc., the inventor of Invisalign, a clear, removable method of straightening teeth without wires and brackets, will award Premier Provider status to a select group of Invisalign practitioners in the U.S. and Canada. To qualify, doctors must demonstrate an exceptional level of Invisalign experience and meet Invisalign clinical education requirements. Align launched the Invisalign Premier Provider program in 2005, making Dr.Ganjian one of the program’s inaugural members.